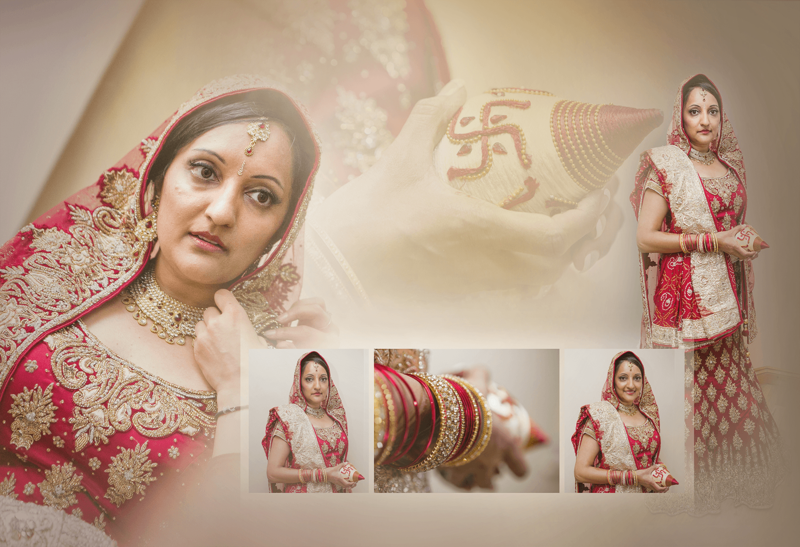 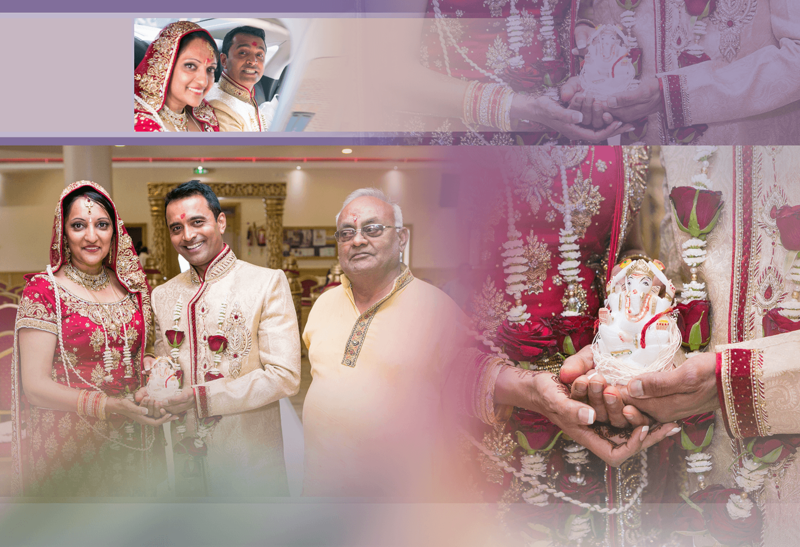 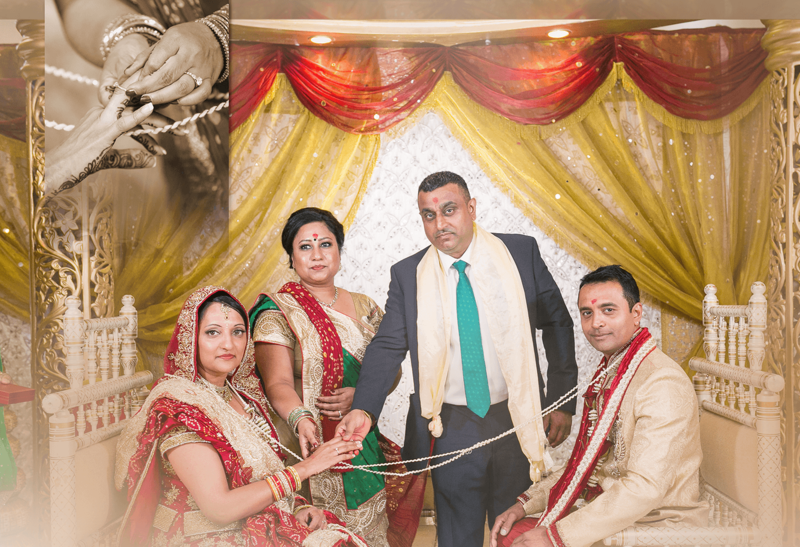 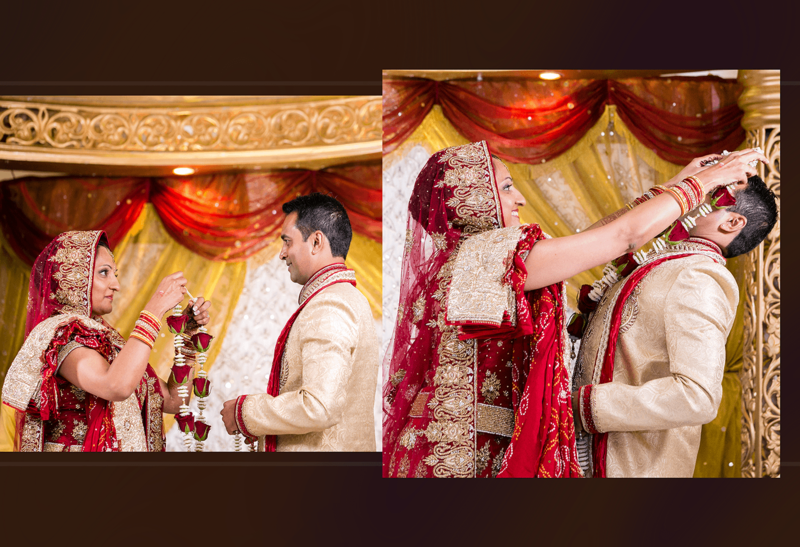 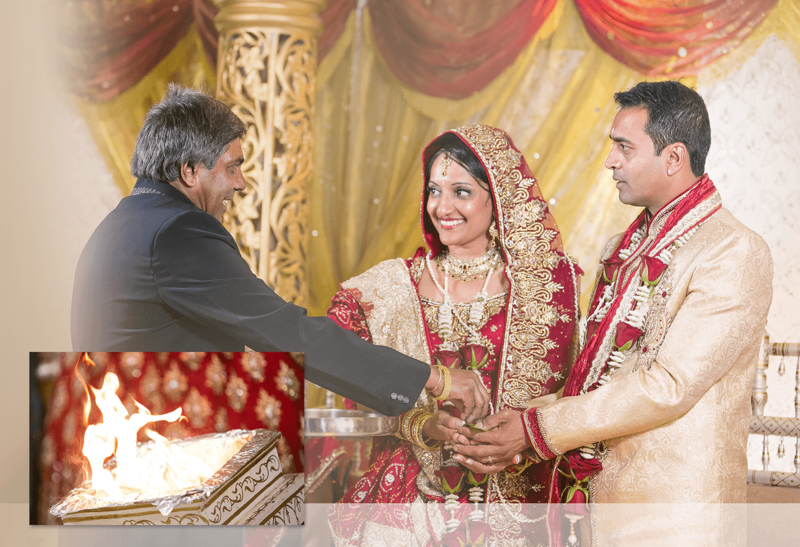 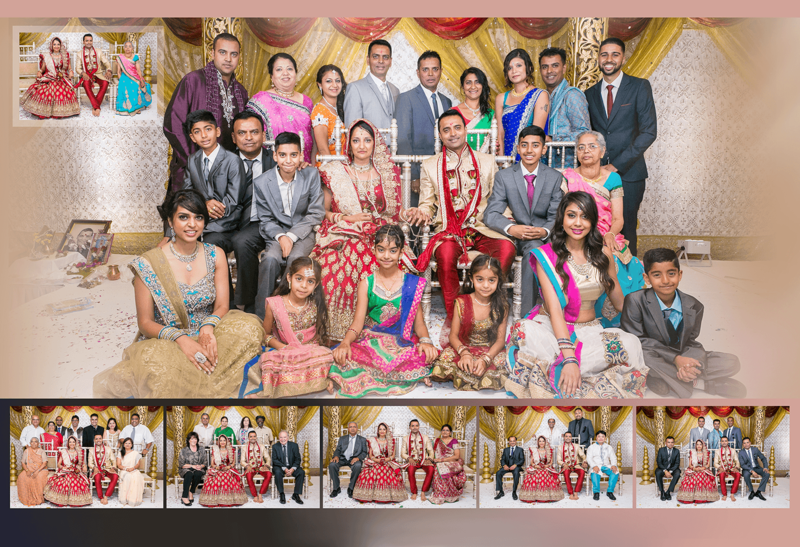 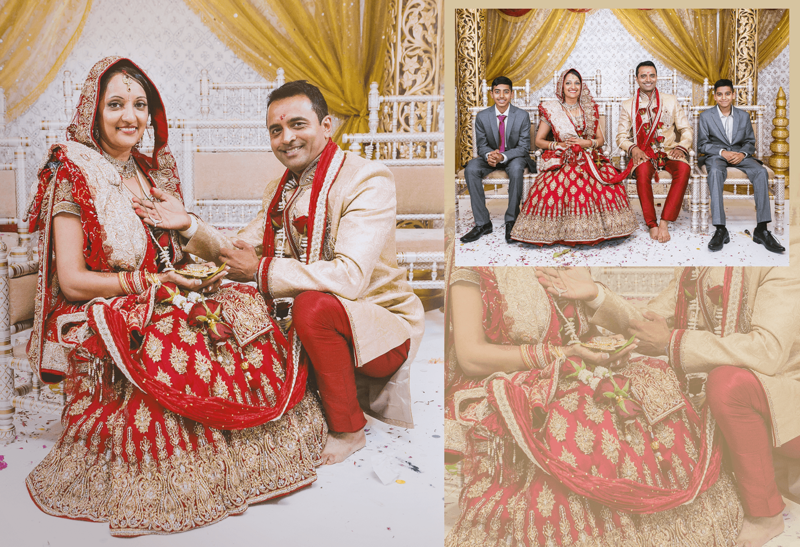 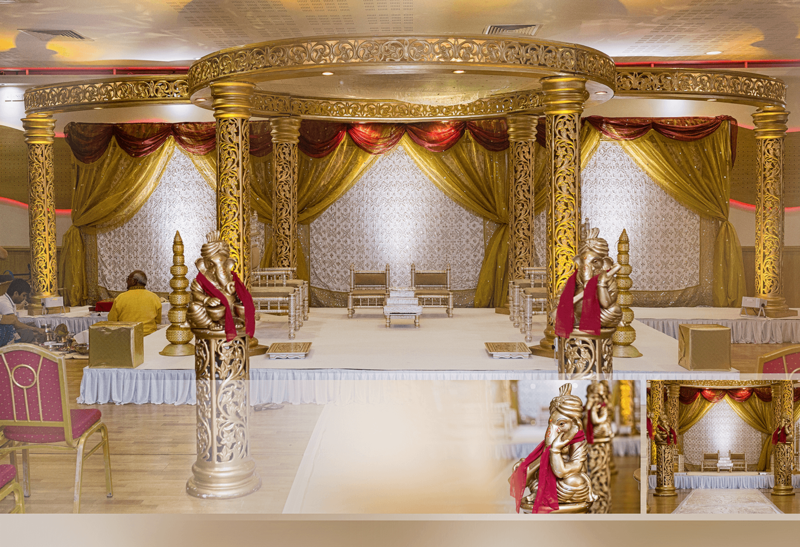 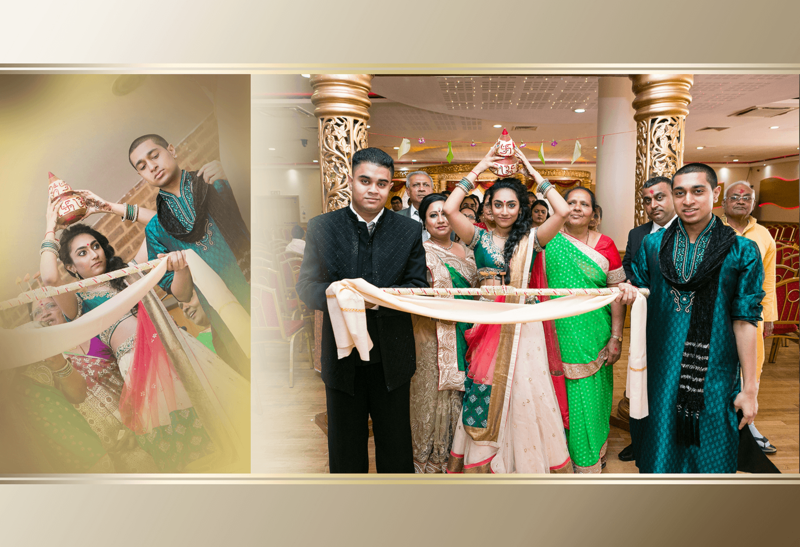 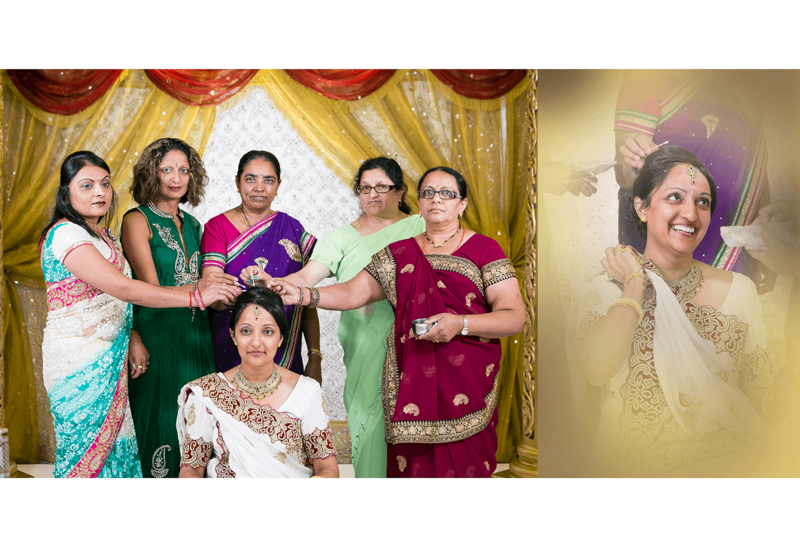 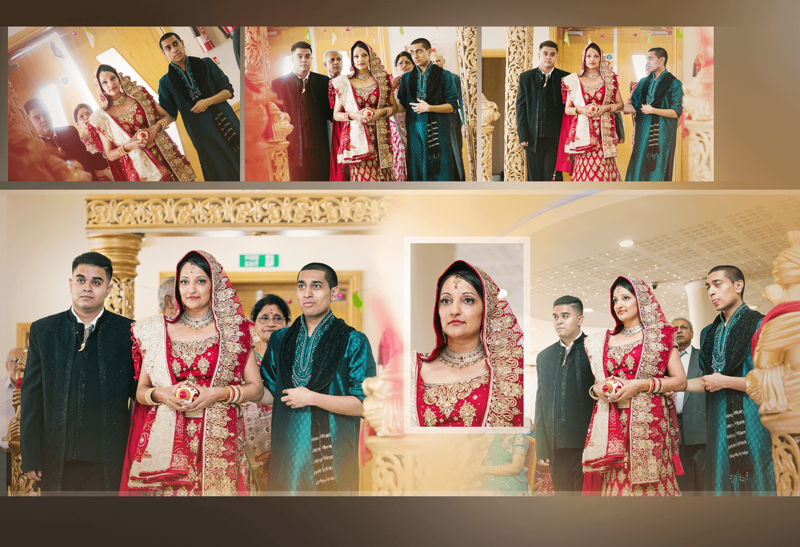 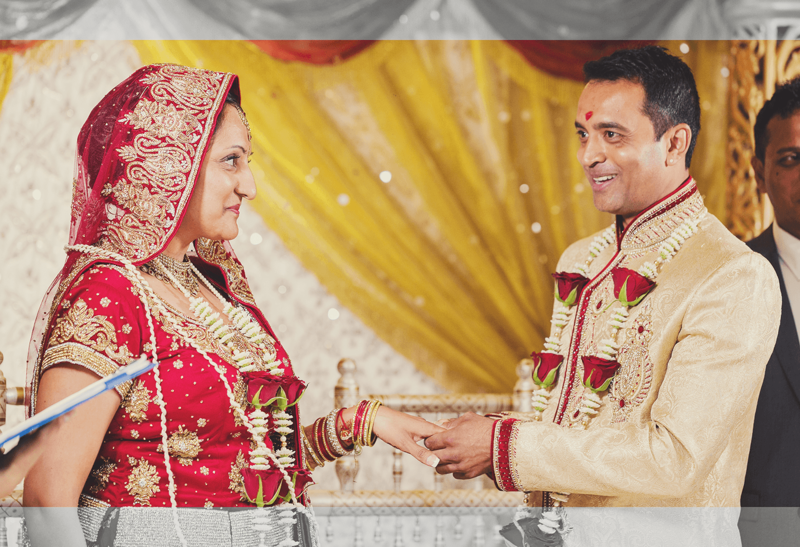 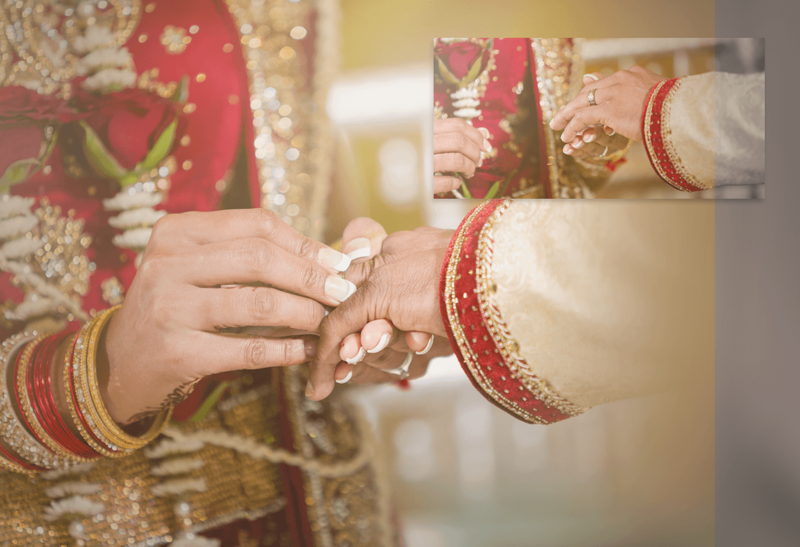 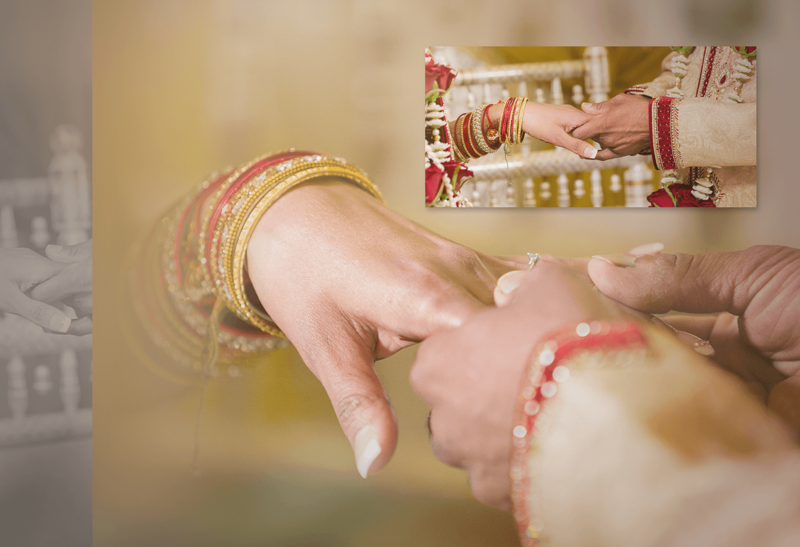 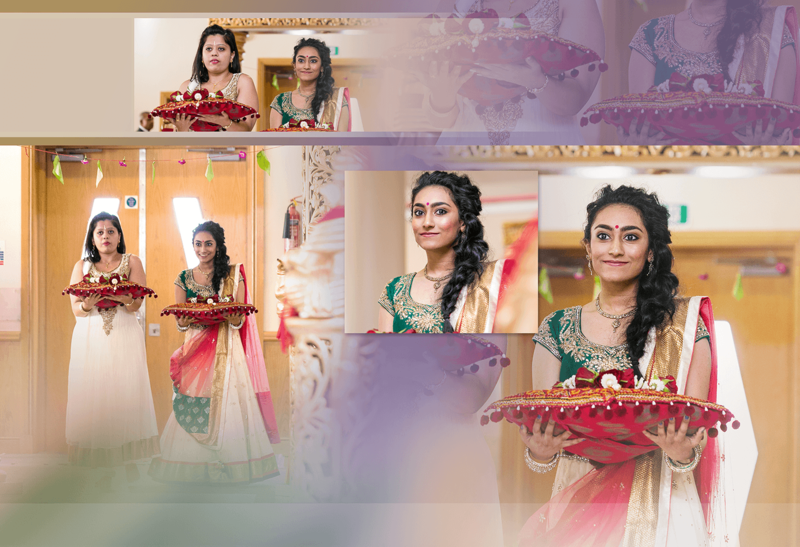 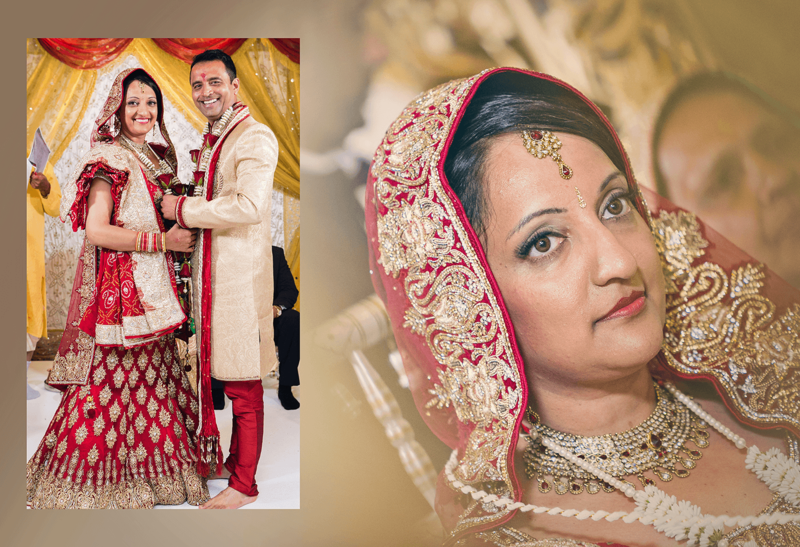 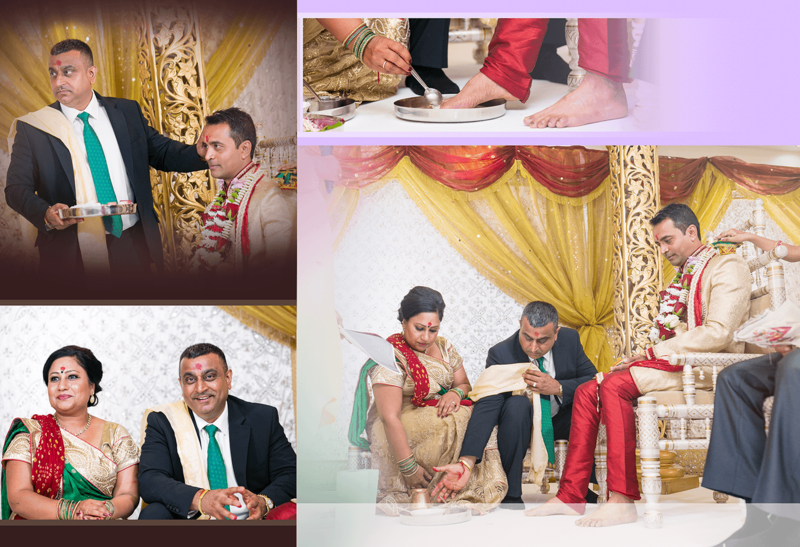 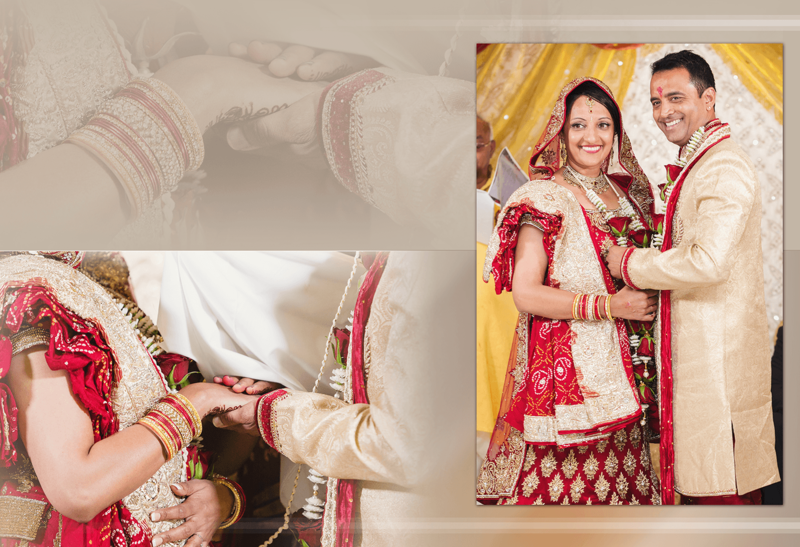 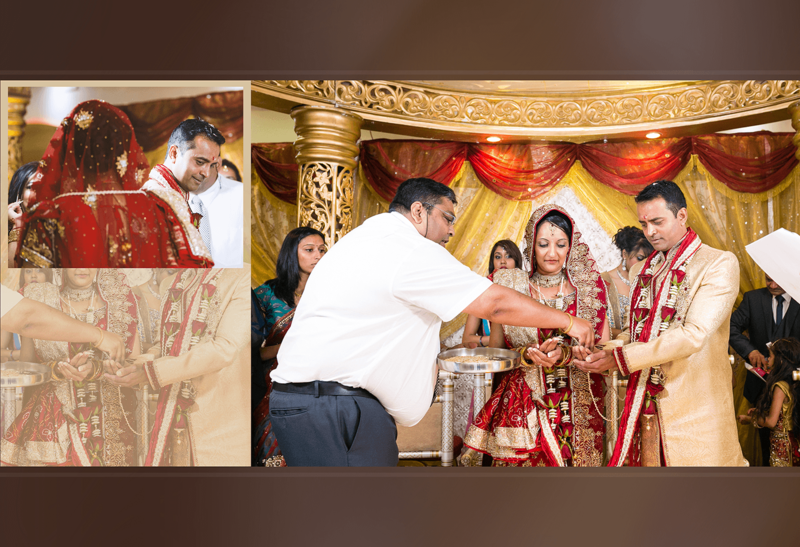 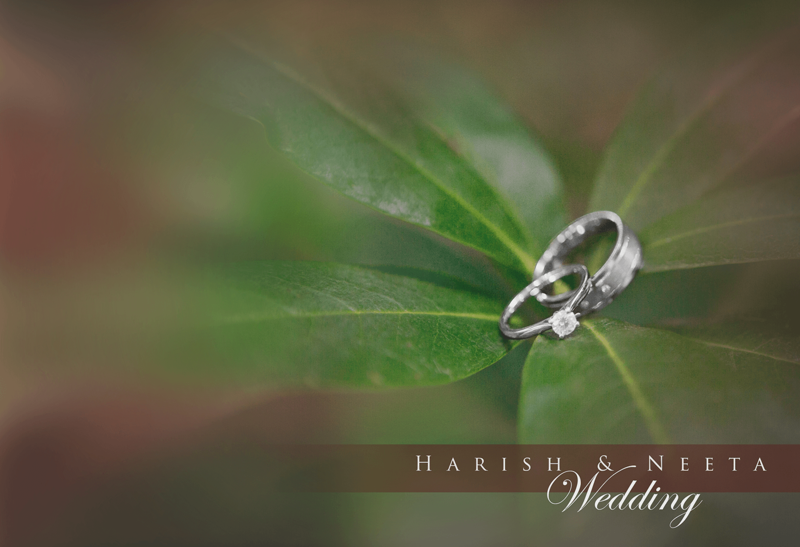 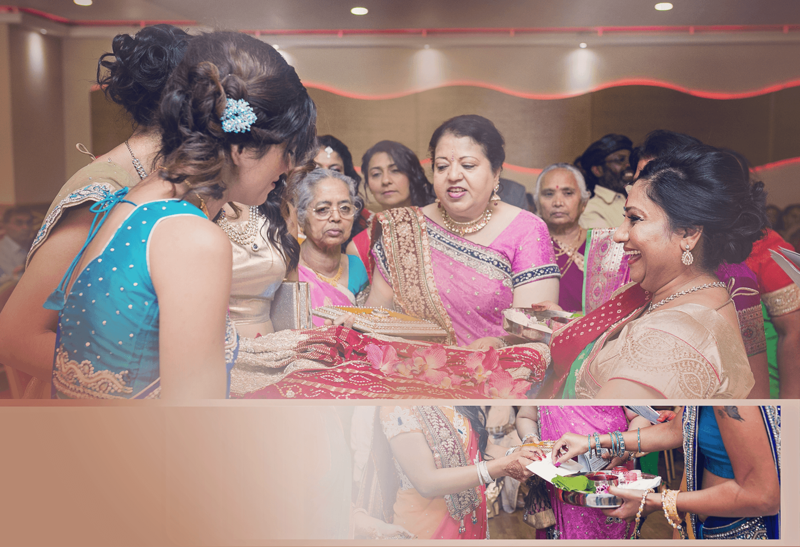 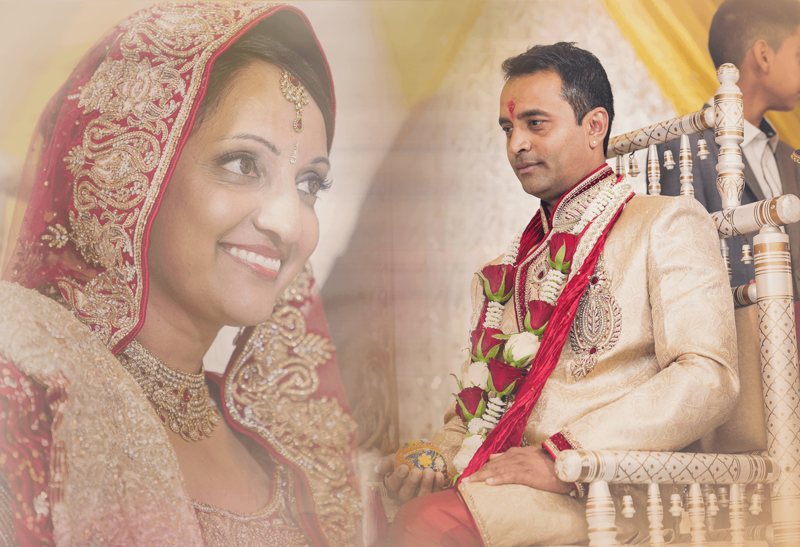 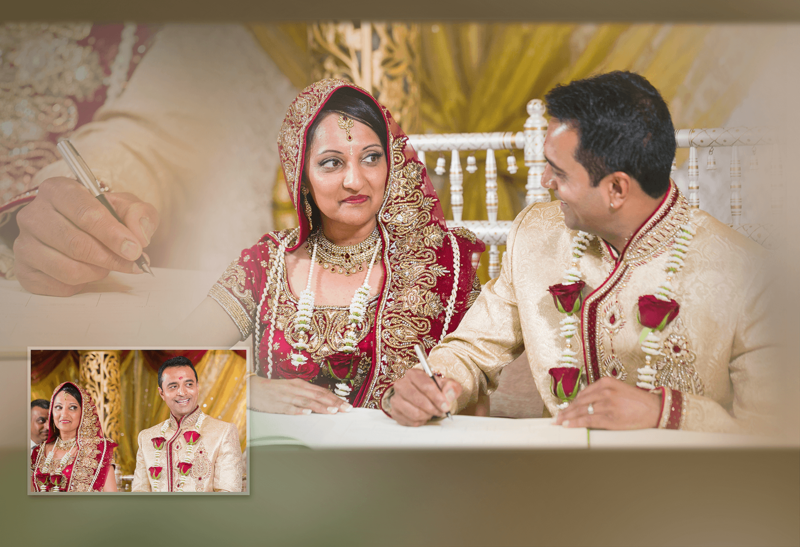 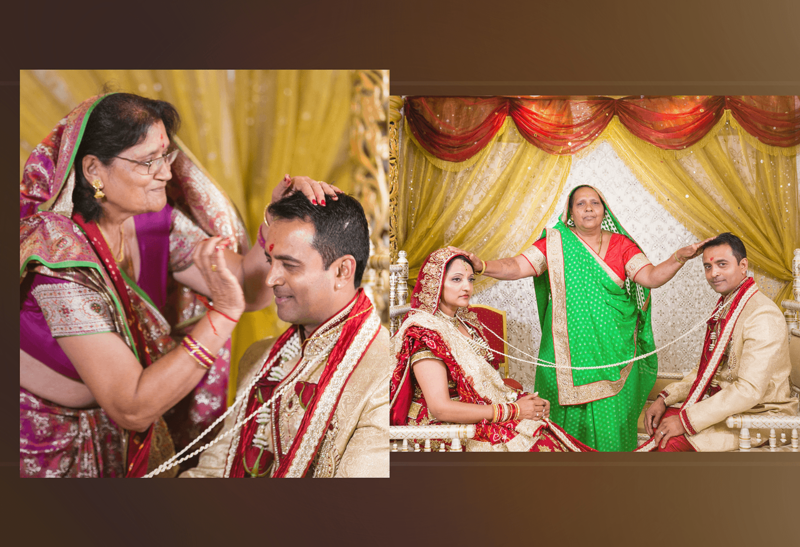 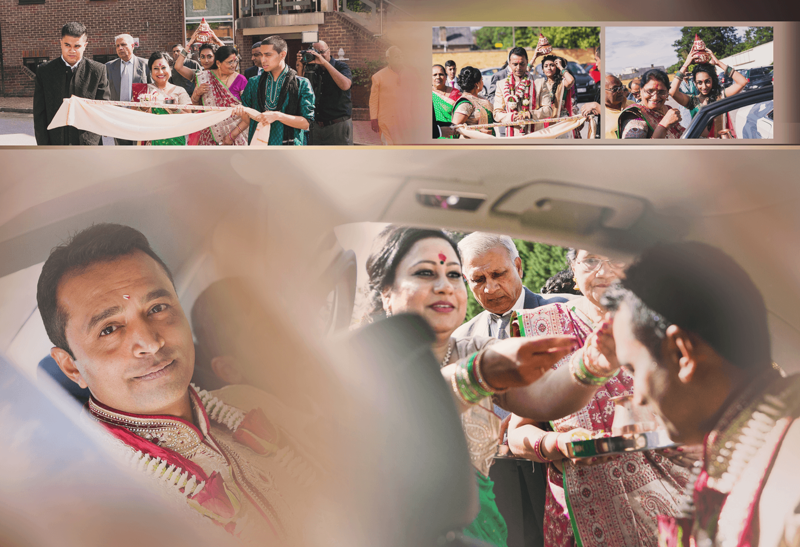 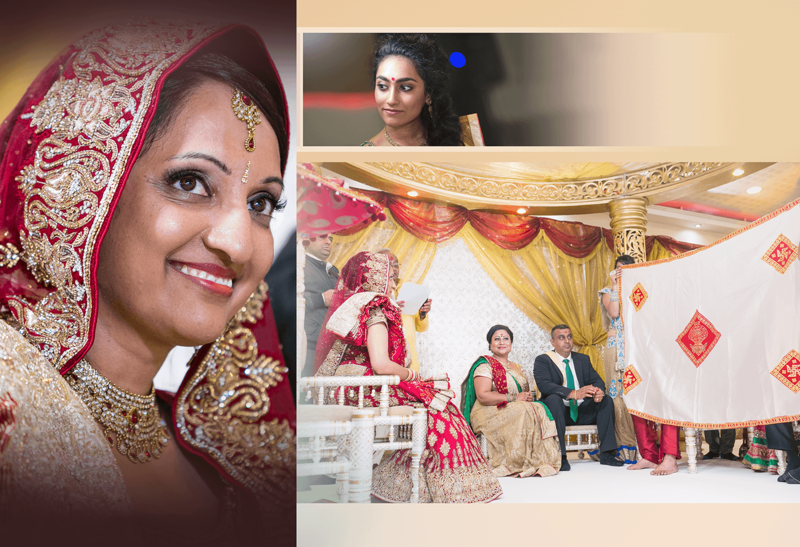 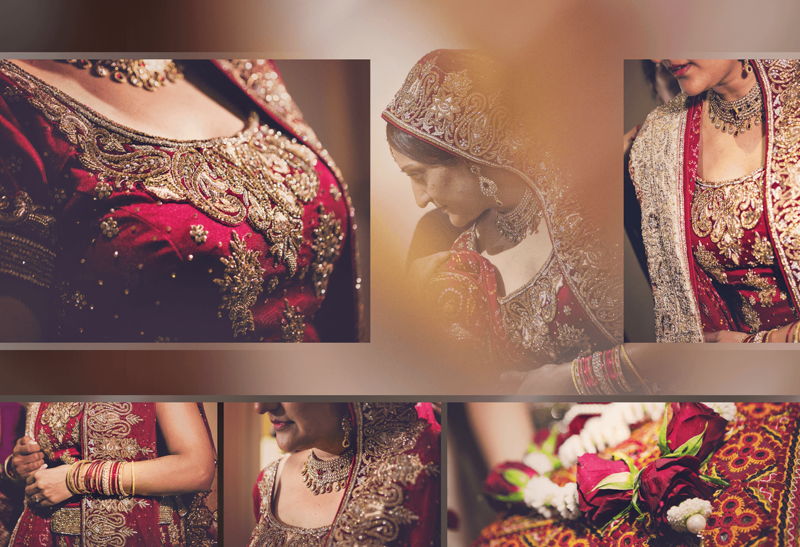 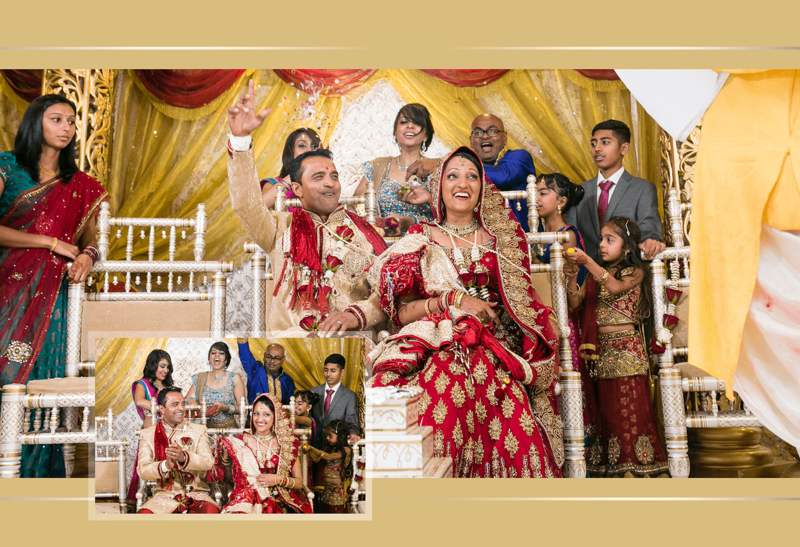 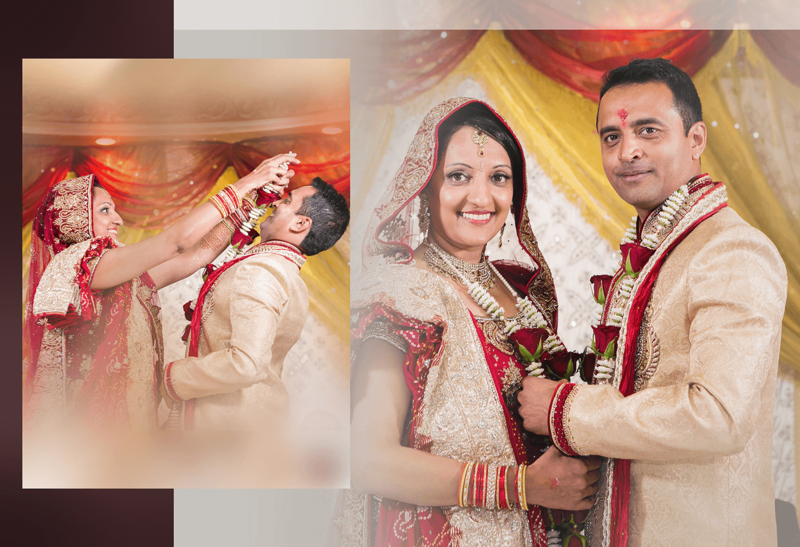 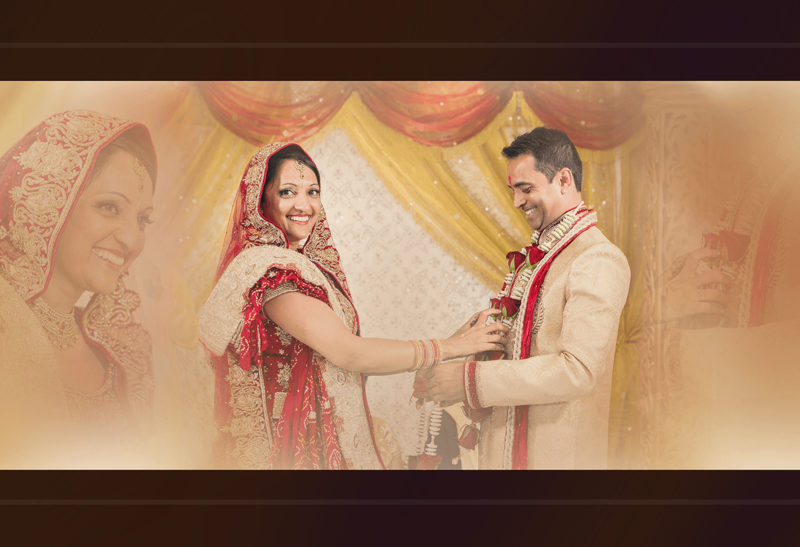 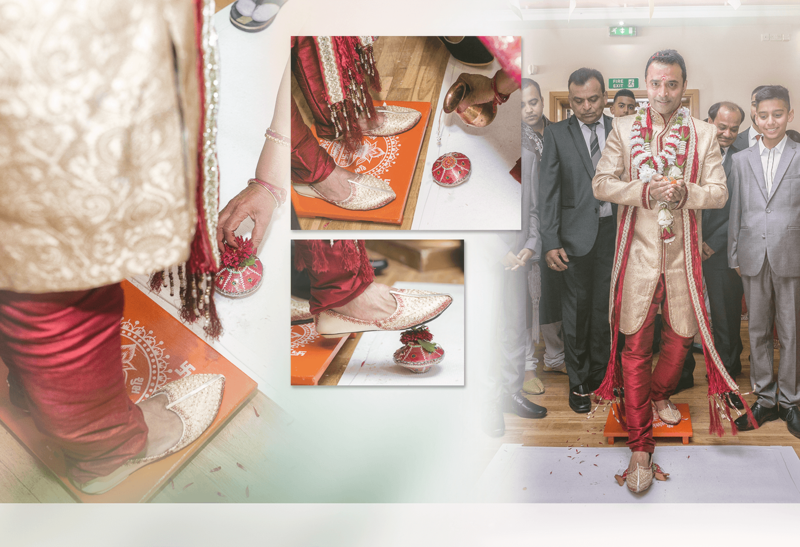 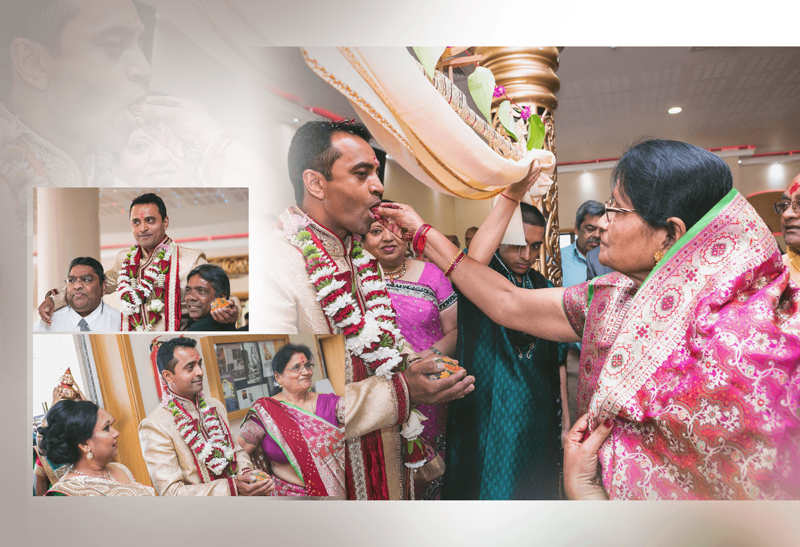 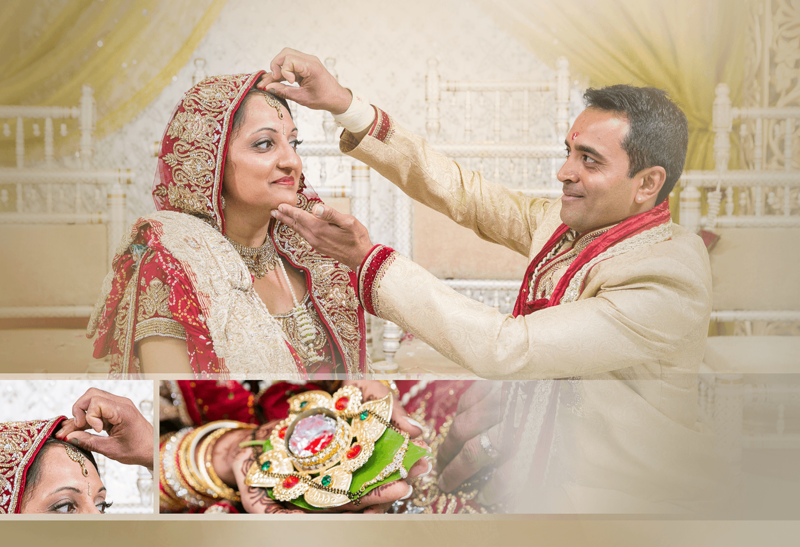 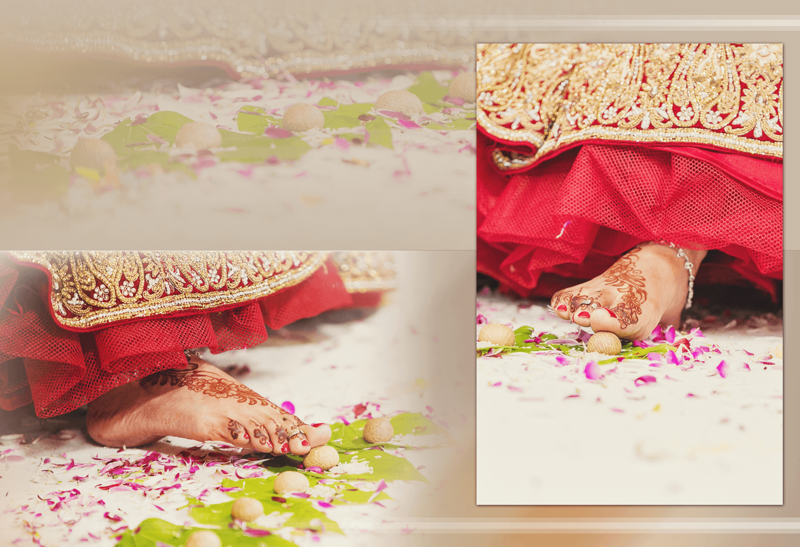 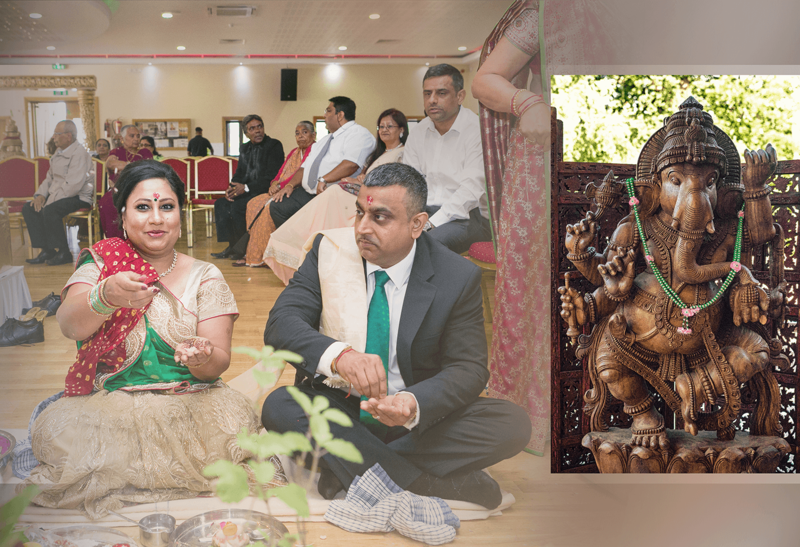 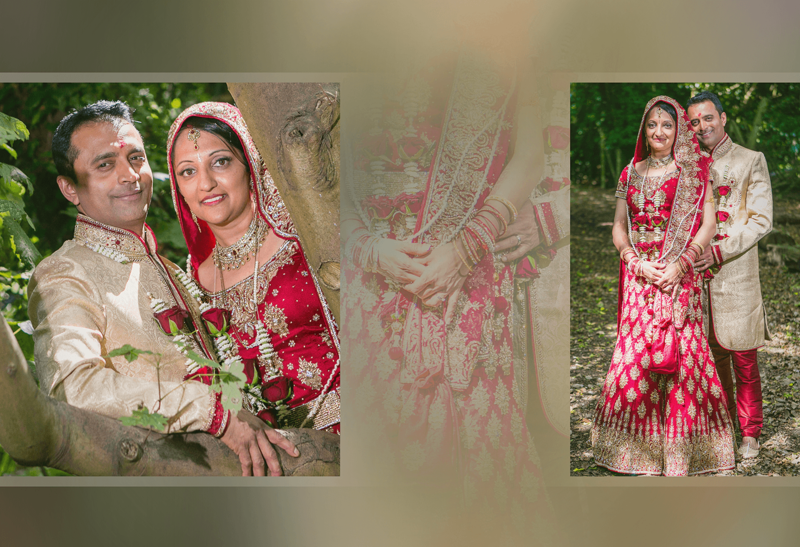 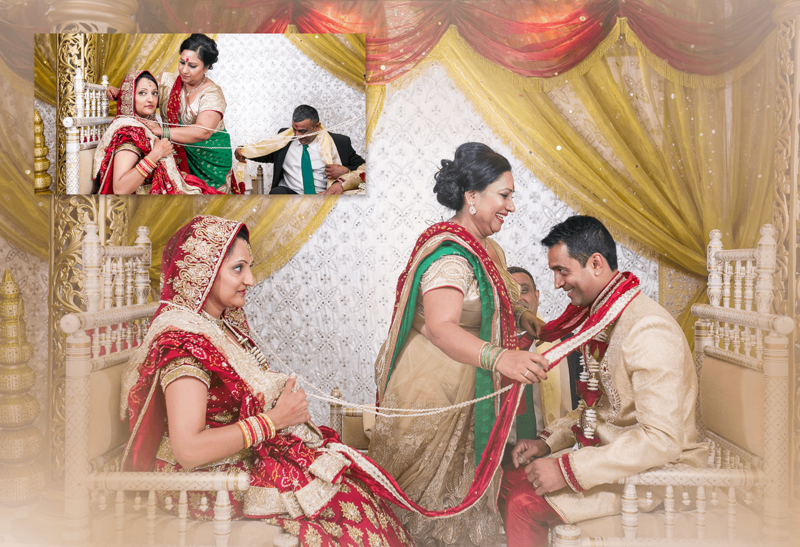 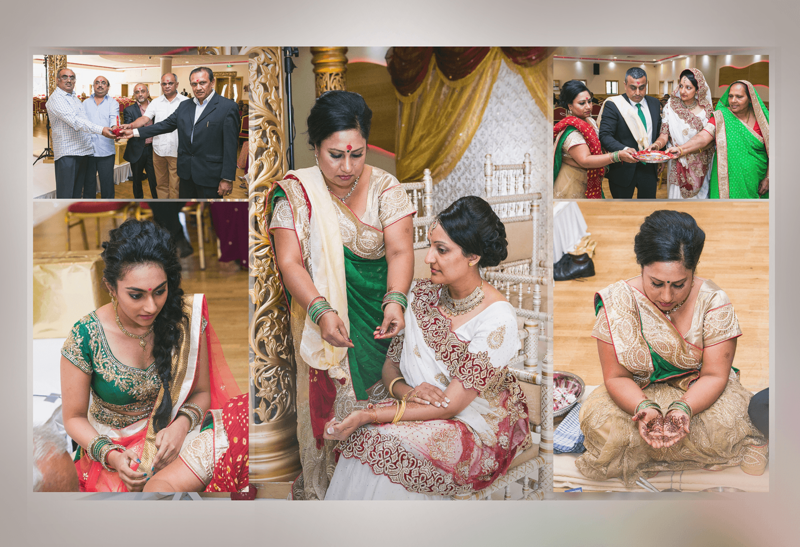 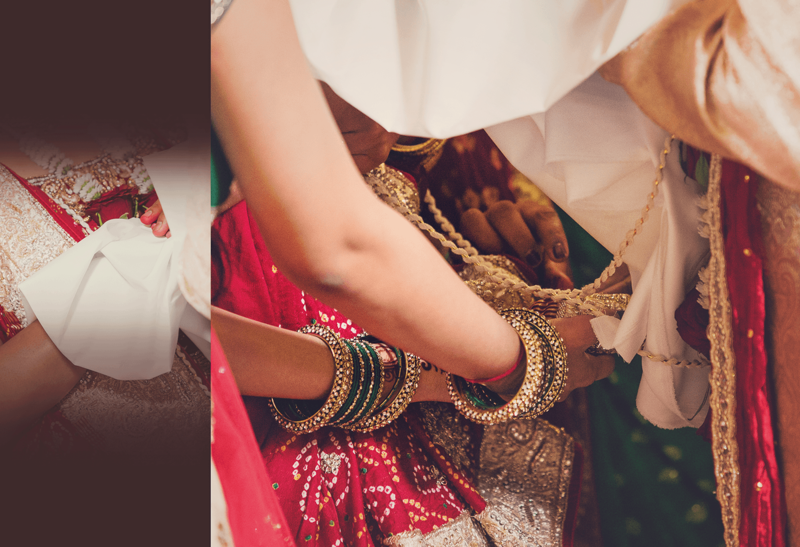 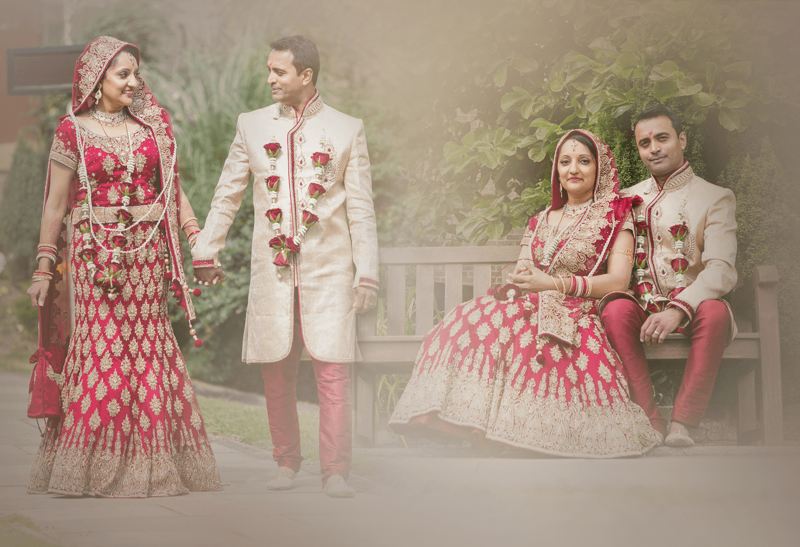 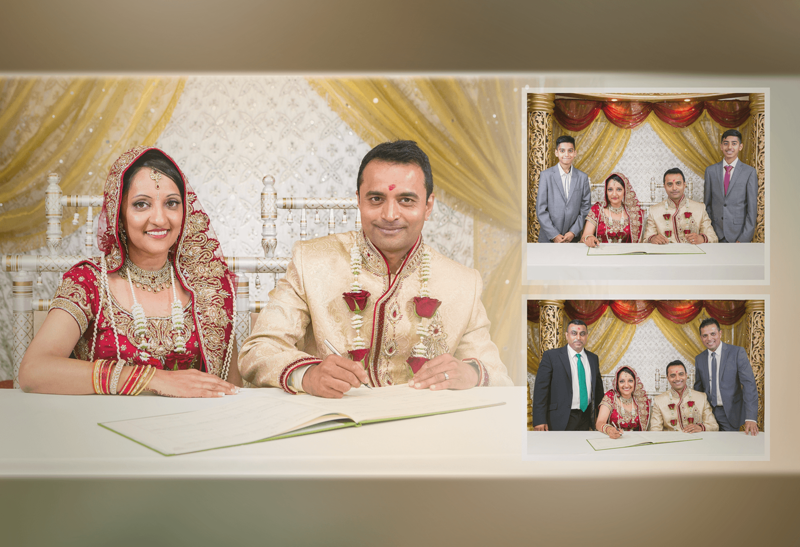 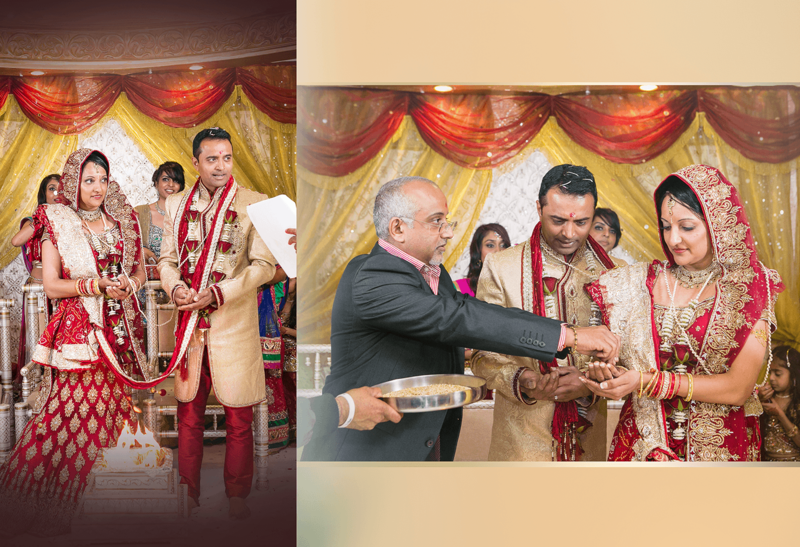 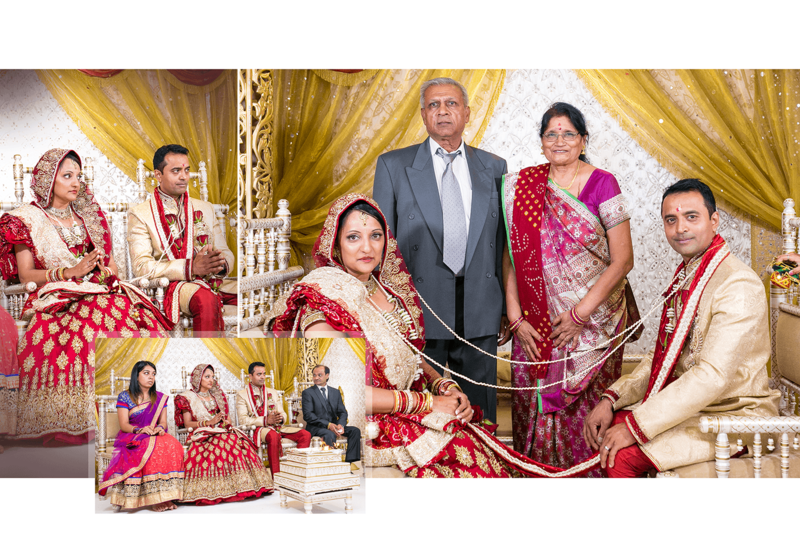 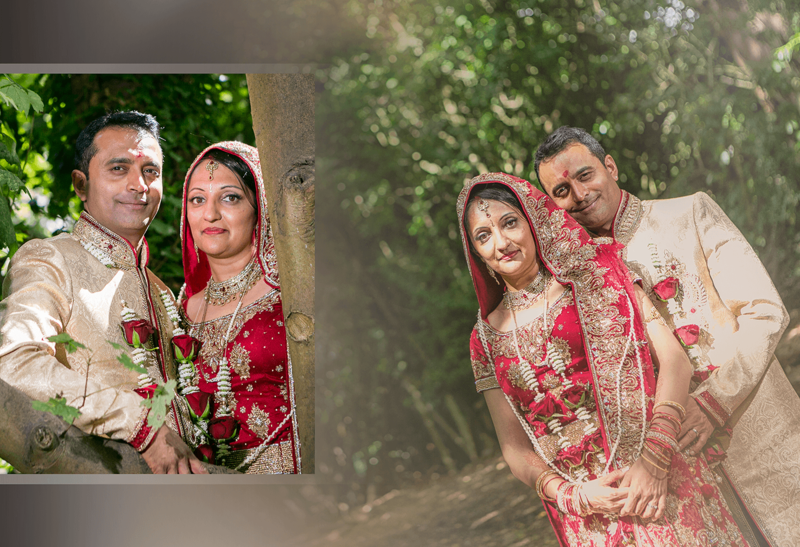 Kayah Productions had the pleasure of capturing the Hindu Ceremony of Harish and Neeta at the Stanmore Mandir. 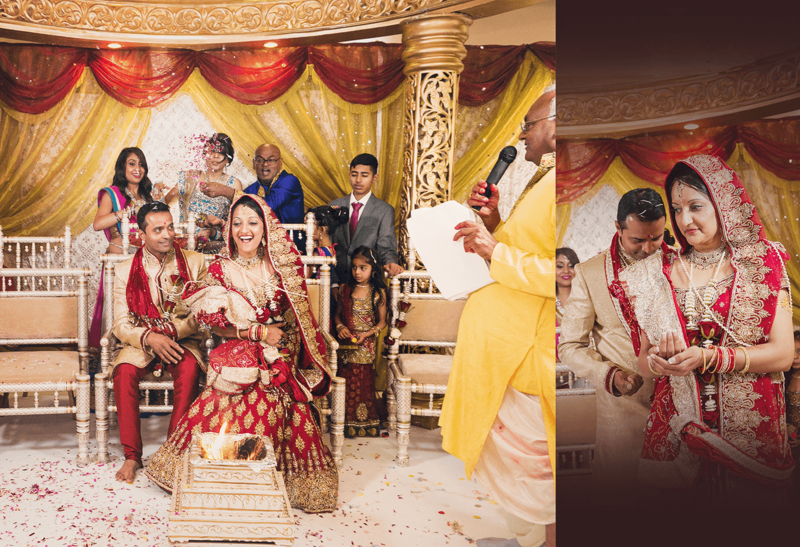 The wedding was well co-ordinated and this couple bought the wedding alive, from the get go it was banter and forever smiles from friends and family. 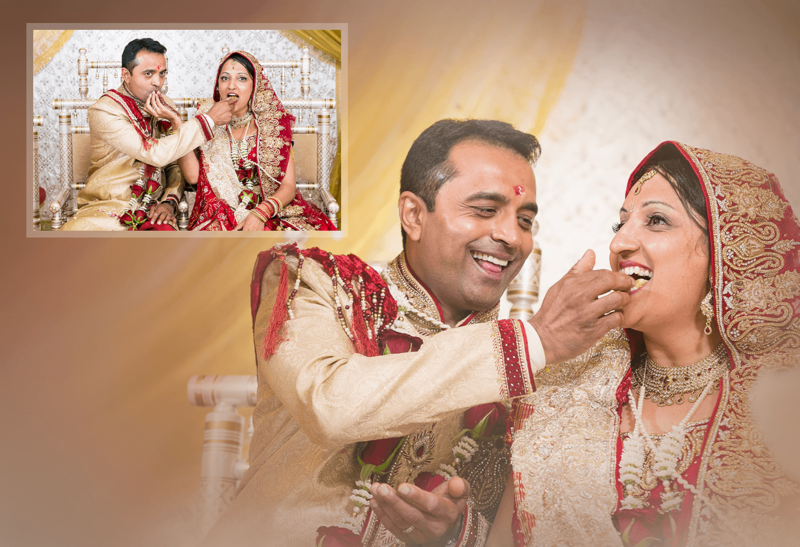 Here are their moments captured.